I love to check out old websites. It just shows how far we’ve advanced over the years, and The Wayback Machine is one great way to check out what today’s sites looked like just a few years ago. 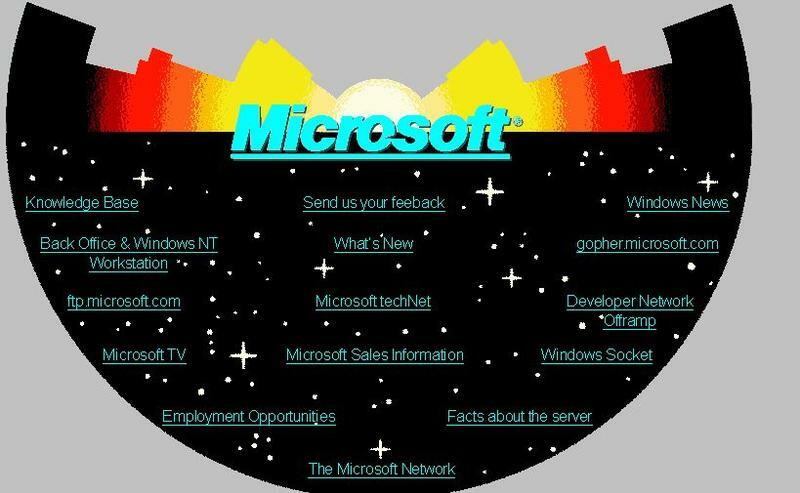 Microsoft posted its own Throwback Thursday look this week at what its homepage looked like 20 years ago, and it’s pretty hilarious how simple and funny it looks compared to today. “For most folks at home in that day and age, you would have been able to count to three or five before that picture showed up on your screen,” the first Microsoft.com web administrator Mark Ingalls said. 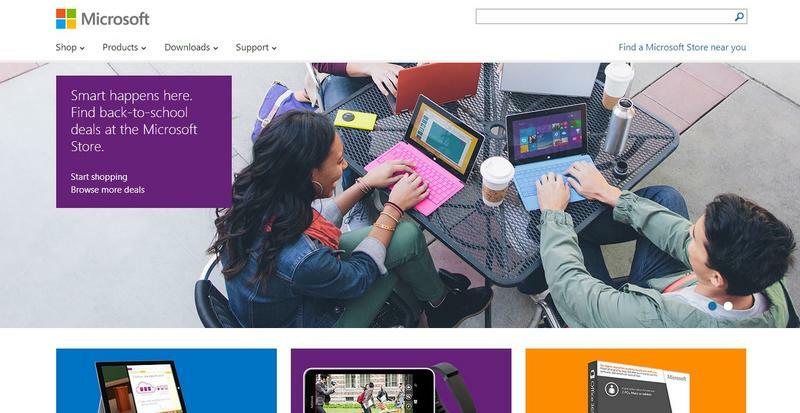 The goal wasn’t necessarily to sell products back then, instead, Microsoft’s site was built to support its growing community. It was a super simple online destination. Ingalls said it was a place where Microsoft users could help one another answer questions. “There was this thing called HTML that almost nobody knew.” Information that was submitted for the new Microsoft.com website often came to Ingalls via 3-1/2-inch floppy disks,” he explained.